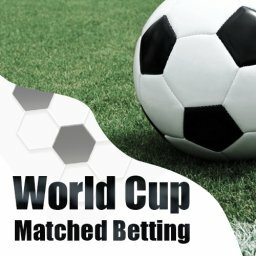 Home Matched Betting Does Matched Betting Still Work? 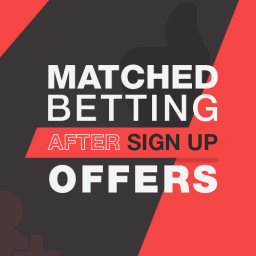 Matched betting is certainly one of the best ways to beat the bookies and make some money. You don’t rely on deep analysis, hard work, and years of experience. Instead, you can take advantage of the promotions offered by each sportsbook. Every player with some starting bankroll and the desire to dedicate some time can do it. 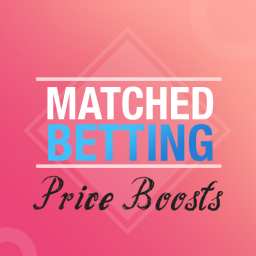 In this article I’ll be talking about does matched betting still work? However, more and more people are joining the party and making cash from matched betting. The bookies and casinos online are not happy about it and are trying to fight the system. 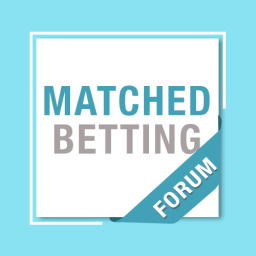 This raises the questions – does matched betting still work? I believe the answer to this question is positive, but let’s dive a bit deeper. If you are new and don’t know what matched betting is, let me explain first. The main concept behind this system is to make money without any risks. 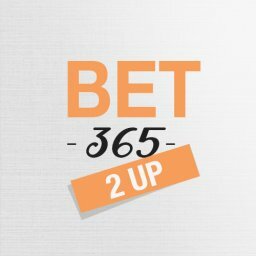 For that purpose, you can cover all outcomes of a certain betting market and be profitable whatever happens thanks to bonuses and free bets offered by the sportsbooks. 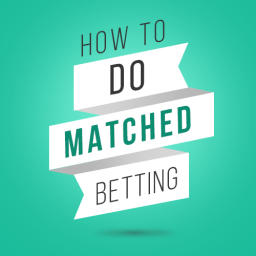 Let’s go through a simple example that will show you how matched betting works in practice. Let’s say you want to take advantage of a £10 free bet offer by a certain bookmaker. In order to claim the bonus wager, you need to deposit and bet £10. Pick a certain match from the English Premier League. You decide to back over 2.5 goals and at the same time, you go to Betfair and lay (bet against) the same pick. You calculate the exact stakes in a way that you place a total of £20 and get £18-19 or so back whatever happens. Don’t worry about the whole process, there are plenty of tools that can help you. 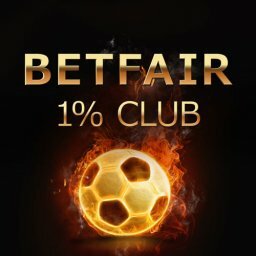 So, you now have lost £1-2, but you’ve earned a free bet worth £10. In order to secure profit, you do exactly the same thing again. 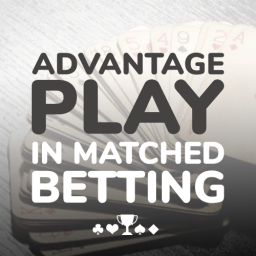 You use the free wager and cover the exact opposite market at a betting exchange or in another sportsbook. 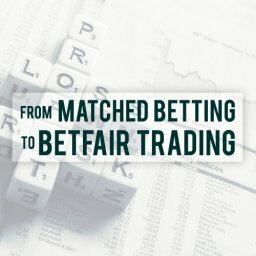 At the end of the day, you get a 90-95% return and a profit of £7-8. As you can see, there is no risk involved in the whole process. You simply get the bonus, place the best, and collect the cash. And remember, this is the typical example of matched betting but there are other opportunities too. For example, casino bonuses, acca insurances, and more. You can learn more about the different approaches from this post. How Easy Is It to Make £1,000? 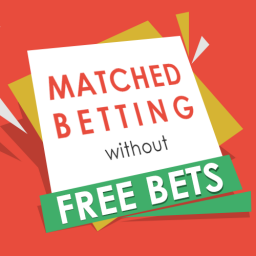 Matched betting is a rather easy way to make money and it doesn’t involve any risks. One of the big questions is how much money can you make with matched betting. As you could imagine, there’s no straight answer. 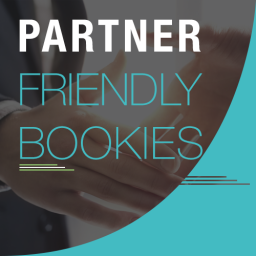 Pretty much any bookmaker on the market will give you some kind of a welcome offer. It could be a bonus or a free bet, it doesn’t really matter much. 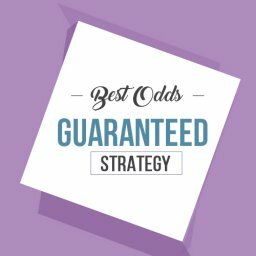 In fact, the example I gave you above represents a typical situation for a new player who uses matched betting with a bookie welcome promo. 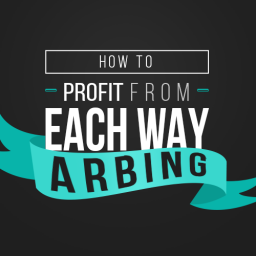 The whole process is straightforward and doesn’t require that much of a bankroll. Also, there is no risk involved. 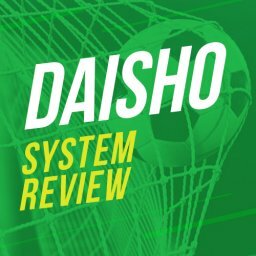 If you decide to use my tool Profit Maximiser, you should be able to make roughly £1,000 fairly quickly from bookie welcome bonuses alone. I would never recommend to anyone to play bingo or casino games, unless you adopt the matched betting approach. You can actually take advantage of some valuable bonuses for new players. It’s not risk-free like sports betting, but there is a lot of money to be made. The bookies have all kind of ongoing promotions such as price boosts, acca insurances, and more. If you are smart, you can make some cash through matched betting. 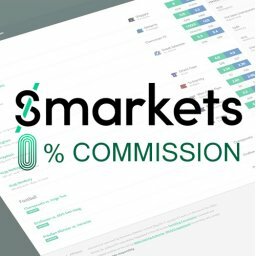 You will have to invest some time and follow the active offers to get the best value. The Profit Maximiser will save a lot of effort and you could get a couple of hundred pounds on a monthly basis. Here is a sample of offers listed on the Profit Maximiser calendar. All of the bonuses have instructions so you know exactly how to take advantage. 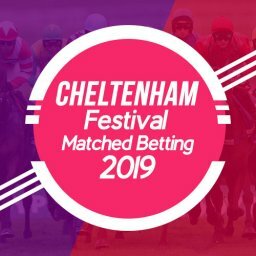 The main sport here is horse racing and you will often find pockets of value in the each way betting market. 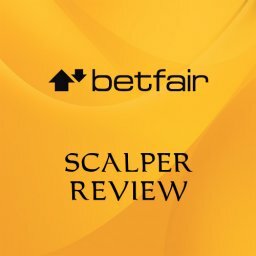 Follow the odds offered by the bookies and the prices of Betfair. Sometimes you can back the each way market in a sportsbook and lay it on the exchange for a certain profit. It will take some time, but if you are consistent, another tax-free £300-500 per month is possible. As you can see, you can make £1,000 in a heartbeat. The one-off welcome bonuses of most bookies are more than enough for this purpose. If you are consistent enough, you could actually be making such an amount on a monthly basis. 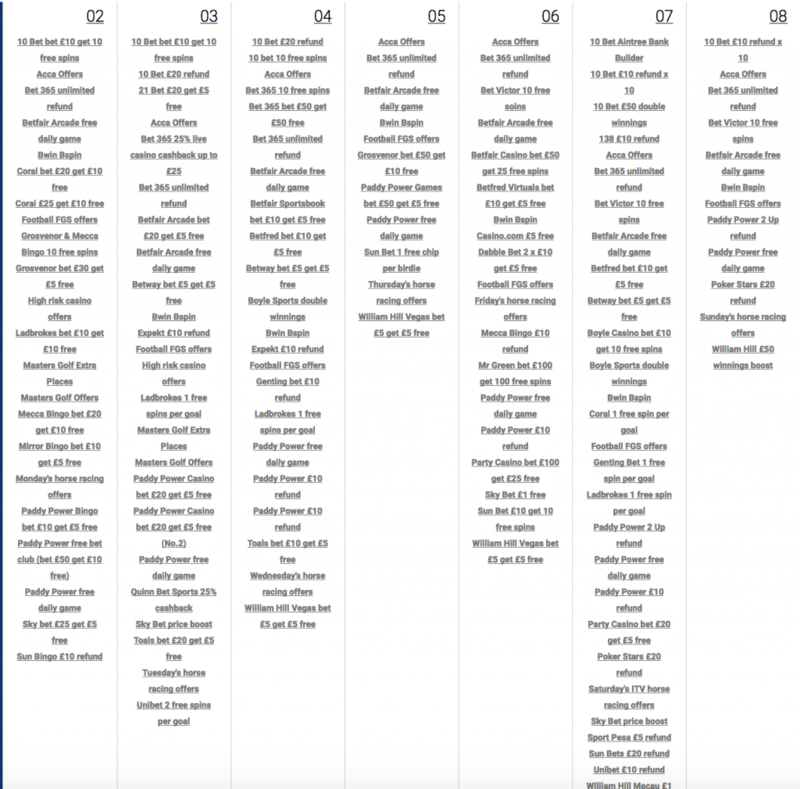 If you want to dedicate your time to matched betting, there’s a lot of stuff you need to do. You will have to open an account at many places. 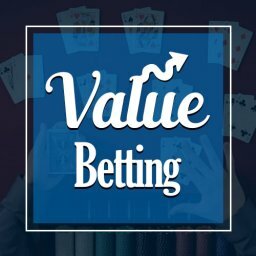 You will have to find a way to quickly move your money between the different bookies, casinos, betting exchanges, and bingo rooms. But most importantly, you will have to spend a lot of time to research and follow what offers are available at any given moment. This could take forever and you won’t be making much if you do it manually. There’s also a risk of actually missing on a lot of good opportunities or even making mistakes the calculations at some point. If you want to save yourself the trouble and get a reliable tool for matched betting, the Profit Maximiser will oblige. The software was designed to discover all the possible opportunities for you. 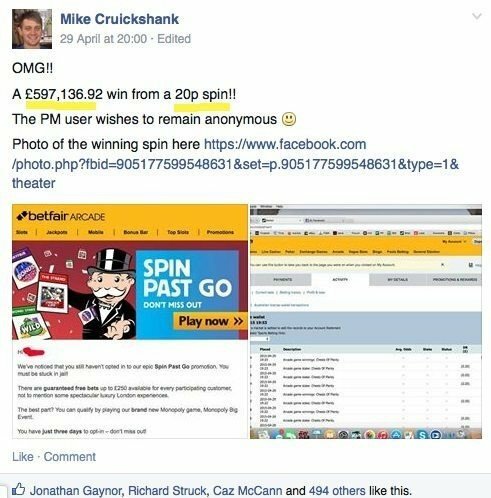 The government of United Kingdom decided that the bookies and online casinos might be using some bad practices recently. The Competition and Markets Authority (CMA) and the local Gambling Commission (GC) have been working together to investigate what’s going on. Their main target is to protect the consumers from any potential dangers. The investigation of the two regulators started in October 2016 and was recently concluded. Long story short, they decided that the online gambling operators are involved in some unethical behavior when it comes to promotions. Who would’ve thought 😀 As a result, the CMA and GC are forcing some changes in the whole sector. Personal data and publicity: finally, according to most promotions, the personal data of each user that takes advantage could’ve been used for marketing purposes. That would no longer be the case, unless the customer permits. These are the main concerns of the CMA and GC. Both agencies will work together in the future to apply the necessary changes. The bookies will probably try to soften the damage, but will be forced to adjust at the end. 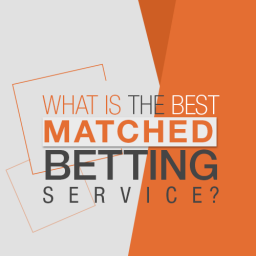 The big question is what happens with matched betting. I don’t think the changes will affect the system that much. The online gambling operators will continue to offer bonuses and promotions. They simply have to be more clear about the terms behind them. Actually, removing the bookie/casino’s right to refuse a bonus for no clear reason may have a positive impact. I don’t expect other significant advantages or disadvantages, but only the future will tell. 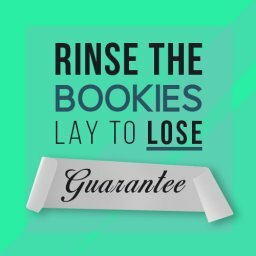 What are the bookies currently doing to stop matched betting? As you could imagine, no bookmaker likes matched betting. They all want to keep taking your money and the system actually does the opposite. It eliminates their advantage and you’re in charge now. This is why all sportsbooks are actively fighting players who use matched betting. They are using all kind of software to try and catch you. If that happens, you might be in trouble. Fortunately, they won’t take the money you already made. However, they could cancel a bet and restrict you for the future. 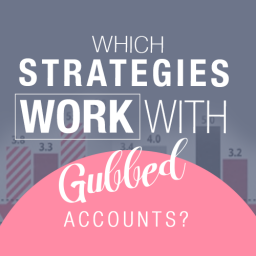 If the latter happens, your account is now “gubbed”. This means you will be only able to place peanuts when trying to bet. In extreme cases, it could even get closed. This is a rather efficient way to restrict the players, but there are still ways to make money with gubbed accounts, so it’s not the end of the world. 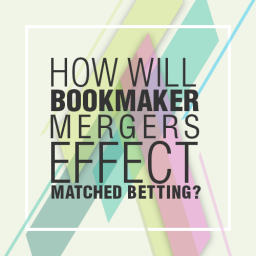 What is the future of matched betting? 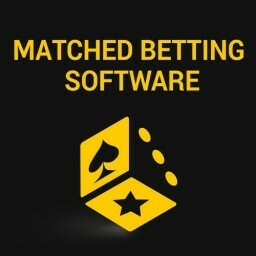 So, matched definitely works right now and you can make money using this strategy. But what about the future? As more and more people are using the system, the value of the bonuses decreases. I don’t believe matched betting will ever be completely dead, but you won’t be able to make as much money with the same effort. This is another reason to actually start exploiting the online gambling operators right now. You are losing money as we speak. 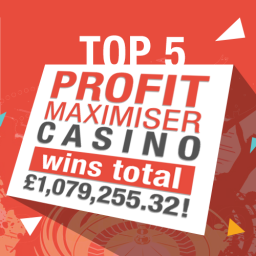 The best way to take full advantage of maxed betting is to sign up for the Profit Maximiser. The software is designed in a way that takes the burden of constantly scouting for new offers. Instead, you can simply open it and check what’s available. On top of that, the Profit Maximiser has all kinds of useful features that will help you in the process. For example, it can directly link to the bookies’ websites and there is a calculator that will save a lot of time. It also makes sure you won’t make stupid mistakes with your stakes. What do you think the future holds for the higher-risk casino offers? I’m guessing that we will see a shift towards ‘cash before bonus’ offers. If so, do you think this will slash the EV? Or may this actually benefit us because we can just withdraw if we hit a big win early on? Like you said, these bonuses are really only what differentiates the brands. So, I don’t think matched betting/advantage play will ever go away in its conceptual form. But the value could be rendered so thin, it might not be worth the effort. A lot of casinos have started the ‘cash before bonus’ offers & some others have changed to free spins. There has been a drop in EV. That generally happens across the board with both casino & sports offers each year. I don’t know what will happen in 3 – 5 years time. But if the EV is very low nobody will be interested. The best thing you can do is take massive action and make as much as possible whilst it’s still working! That’s not possible Kurt. It’s against the bookies terms and conditions. Also you still have the same name, date of birth & address. They will spot you a mile off.